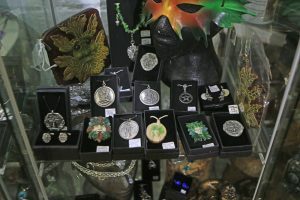 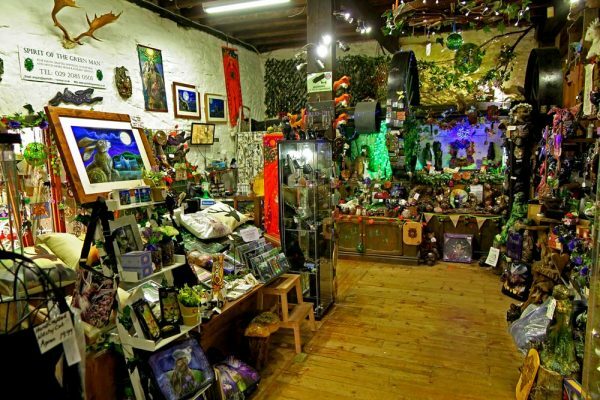 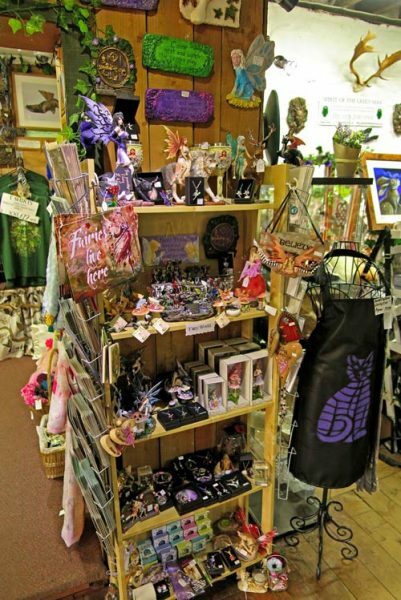 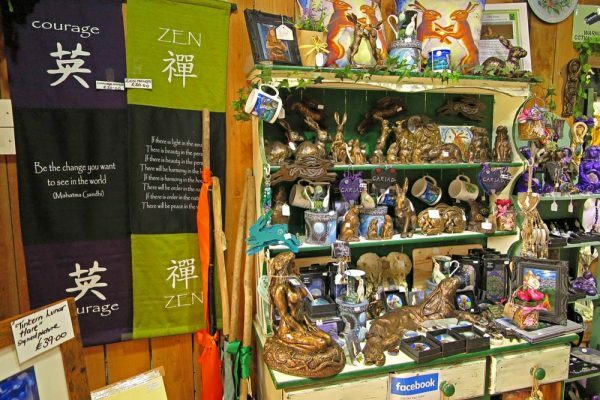 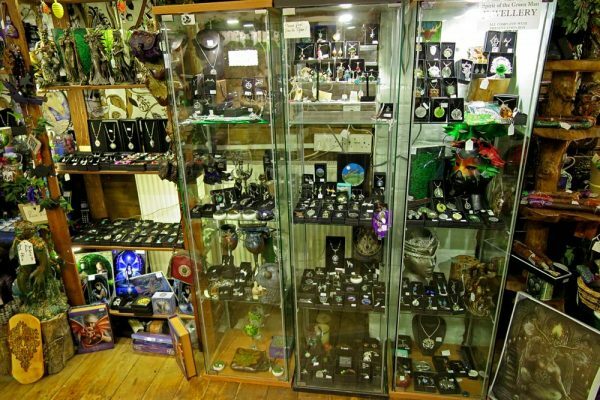 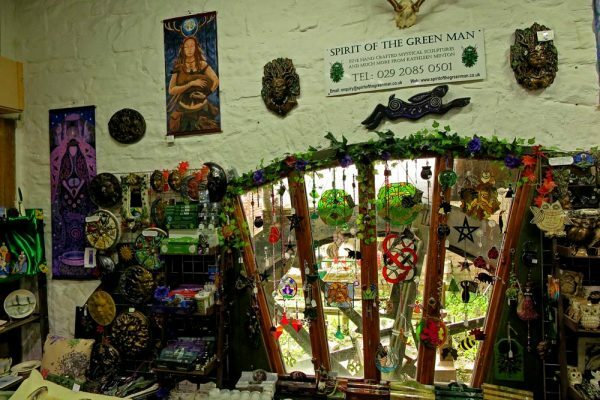 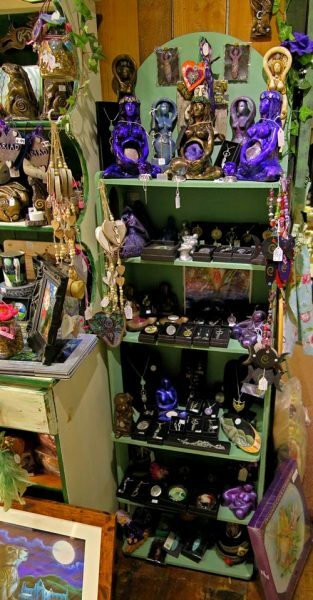 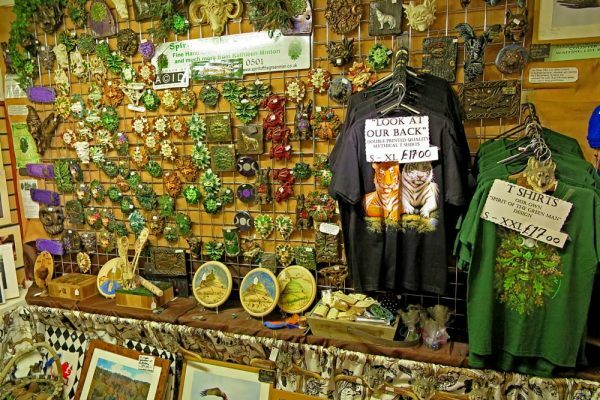 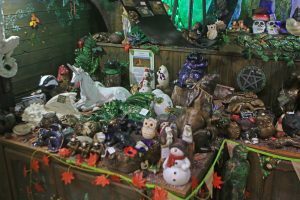 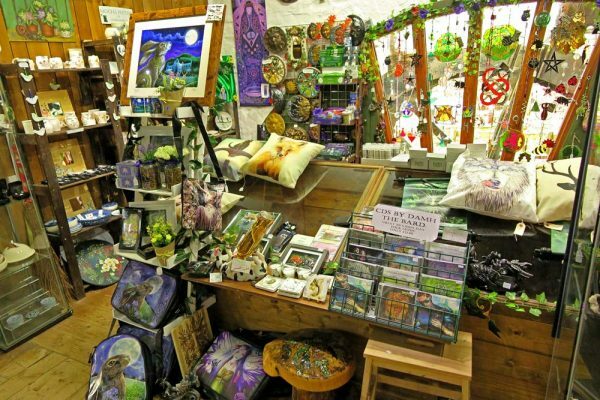 Shop Pictures at the Spirit of the Green Man Studio @ Tintern. 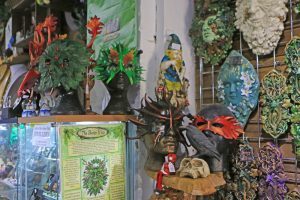 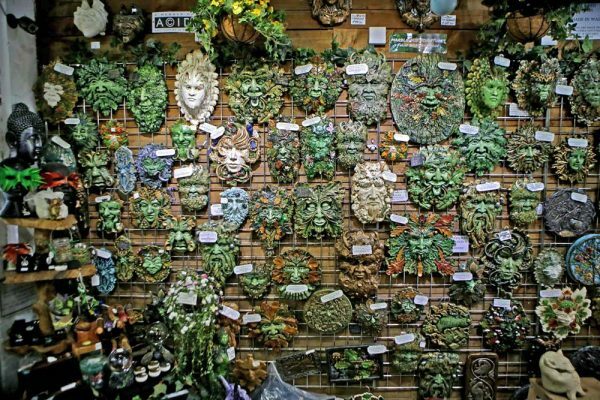 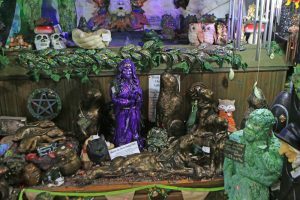 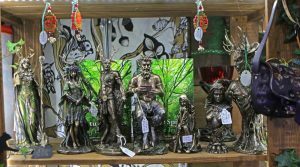 As well as the Green Man and Hare Sculptures, you will find a lot more…..
My range of hand made Green Men Sculptures. 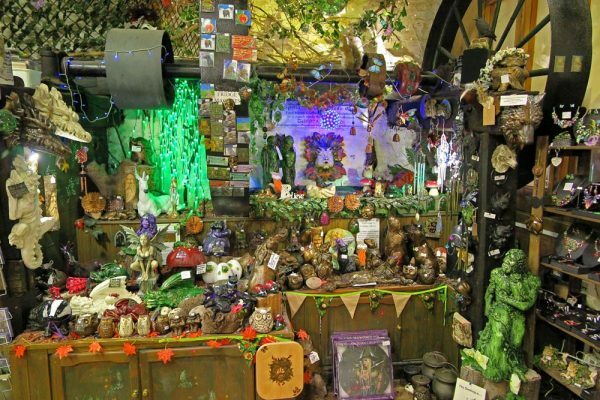 Not to mention the Fairies! 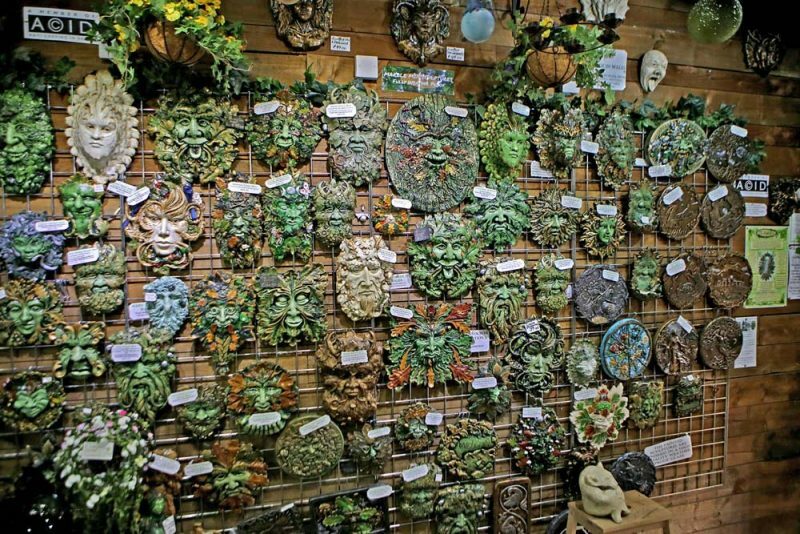 Stained Glass Window hangers, locally made. 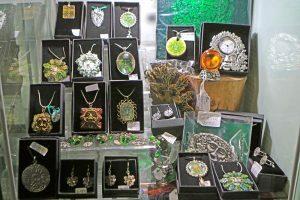 Lots of hand made Jewellery.